The most important wedding decision is of course to say yes to the proposal, but after that the next biggest is deciding where the ceremony will take place. Okay, maybe that one isn’t so crucial if you plan to tie the knot at the chapel down the street. 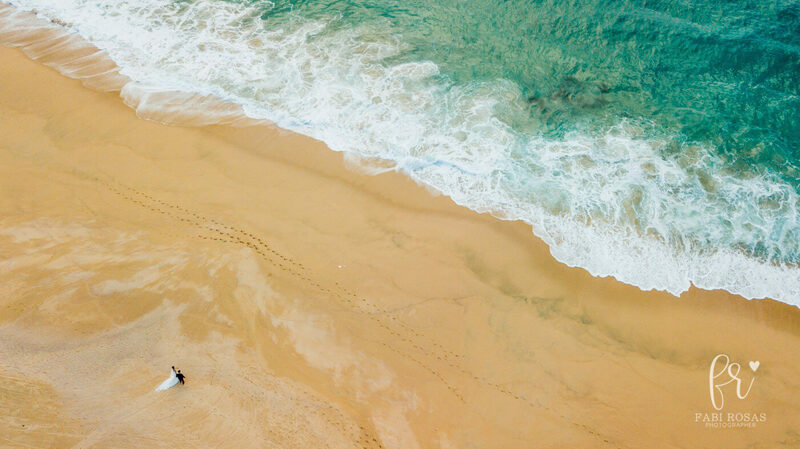 But if you’ve decided on a destination wedding…where is a very big deal indeed, adding some important logistical considerations to the planning process. This is particularly true for a destination wedding in Cabo San Lucas, a hugely popular destination for both travelers and those who want to get married in a sun-splashed tropical paradise, but one which despite its proximity to the southwestern U.S. (in terms of short flights) is in another country. 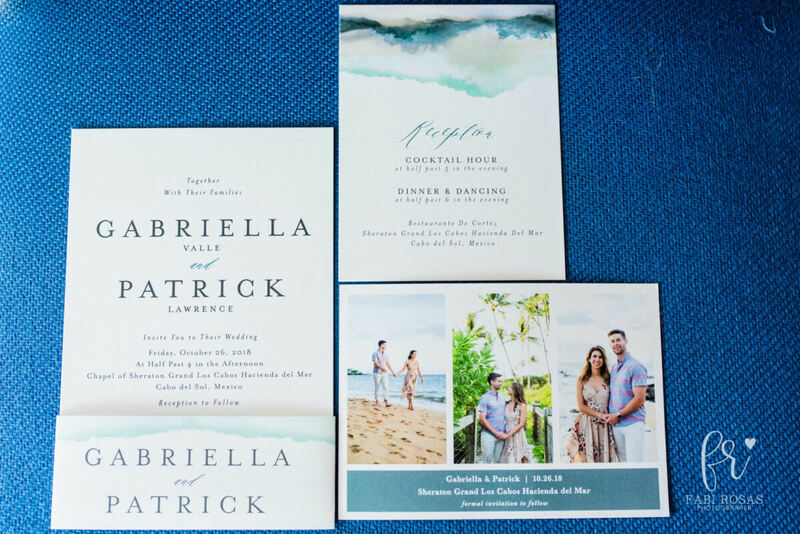 That’s not to say that planning a destination wedding has to be any more difficult than the one at the chapel down the street, but prospective brides and grooms should understand from the start that the planning process will be different, especially when it comes to the timelines for accomplishing certain tasks. Not difficult, mind you, but definitely different. 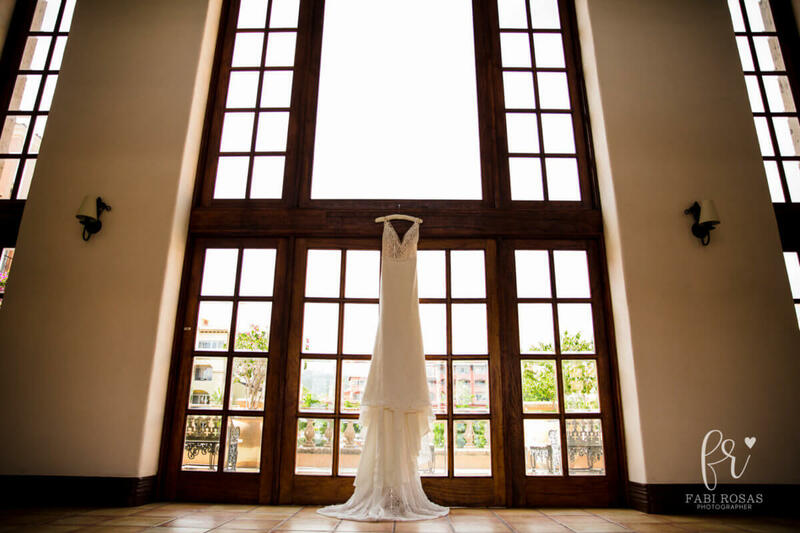 Planning 101 for a destination wedding in Cabo San Lucas requires doing the following things in the following order. The first thing, when planning a destination wedding anywhere, is to find your local ally. 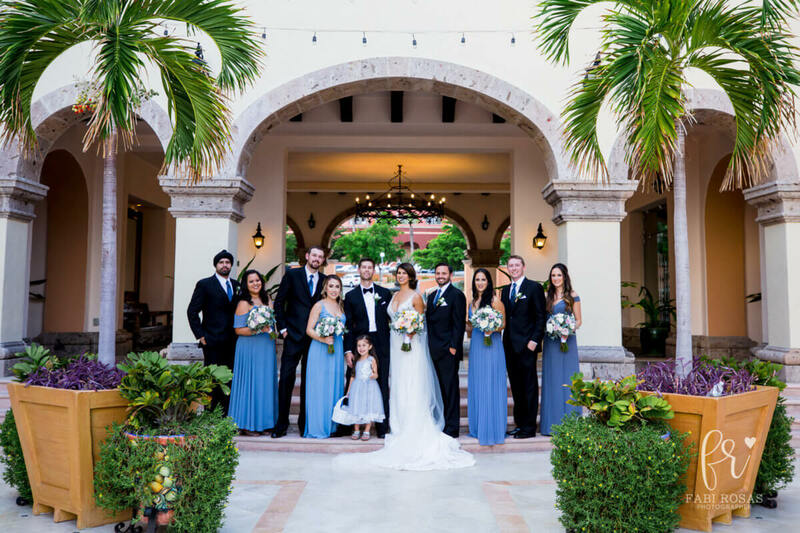 It is absolutely imperative for a destination wedding to have wedding planners that are intimately familiar with the local scene, that have relationships and experience working with all the best vendors–from officiants and caterers to photographers, videographers and musicians–as well as a comprehensive knowledge of all the available event venues and potential outdoor ceremony sites. 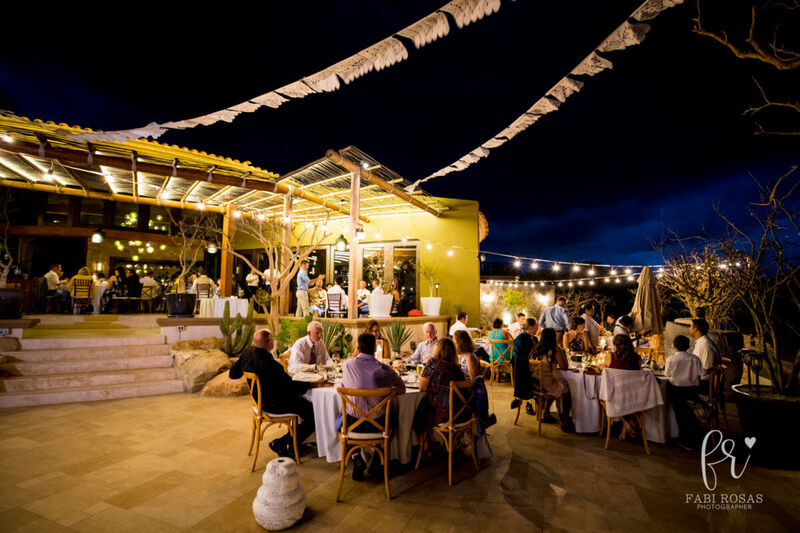 For Los Cabos based cities like Cabo San Lucas and San José del Cabo, that means Creative Destination Events. 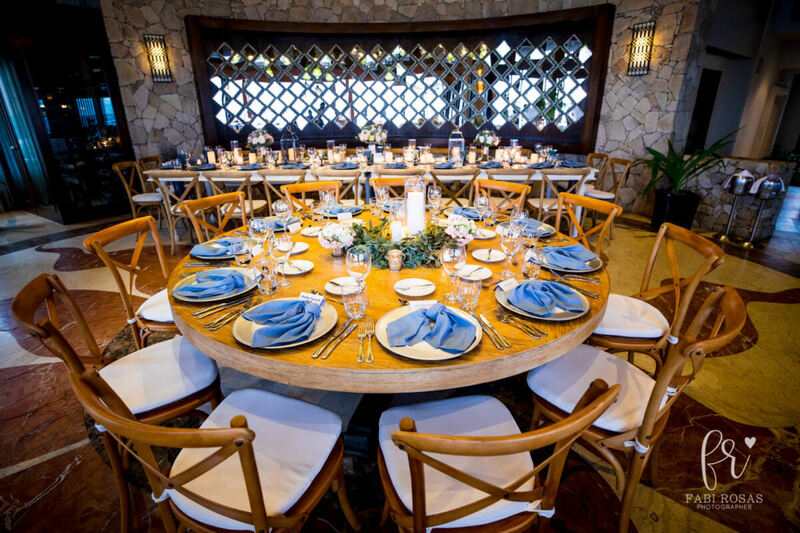 Creative Destination Events is the premier full-service planning and production company in Los Cabos, and there’s nothing our talented team likes more than working with couples to plan and execute their dream wedding. 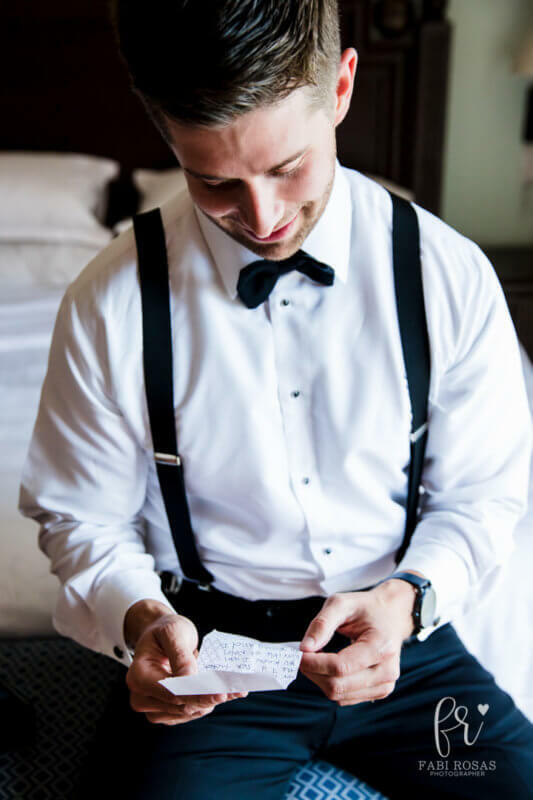 Our process at CDE starts with a one-on-one consultation in which your dedicated planner will tease out your vision for the perfect wedding. 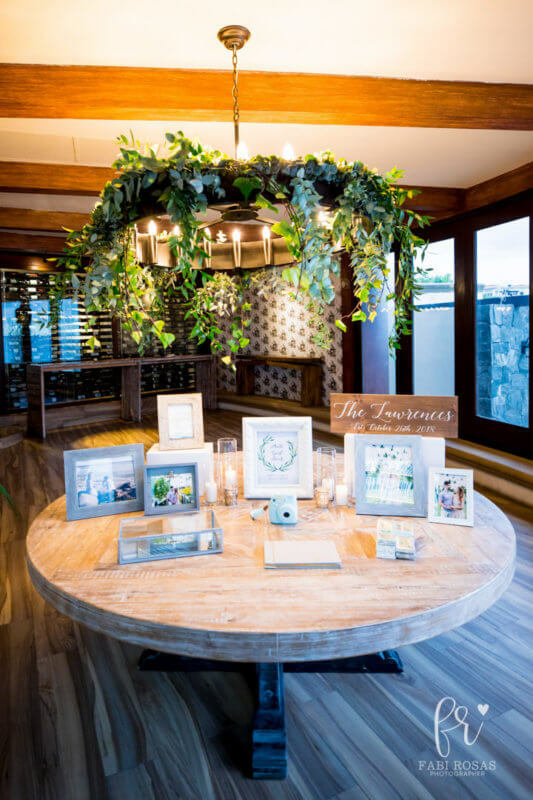 From there, we’ll start the transition from vision to reality by means of timelines, digital renderings and three-dimensional floorplans, before finally helping you pull off the biggest moment of your life with smooth precision and seamless production. But there are a few things that take precedence along the way. 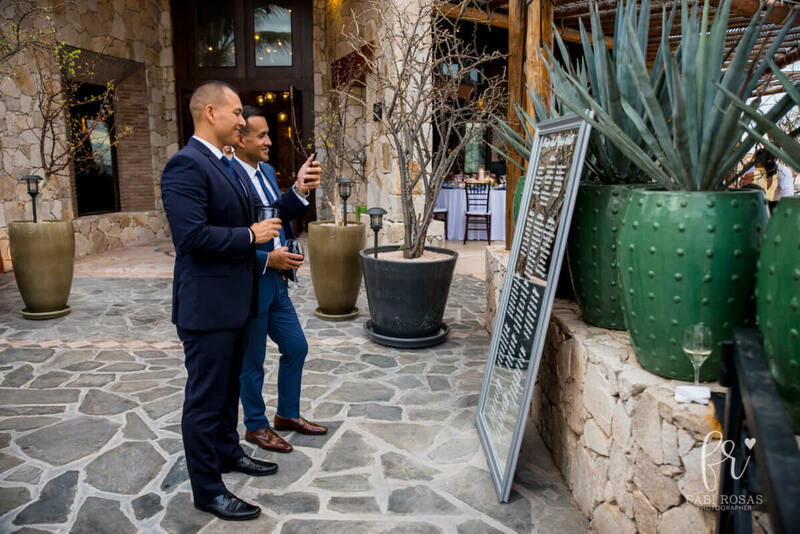 We mentioned you’d need a local ally with knowledge of area venues and vendors for your “destination wedding in Cabo San Lucas”? Well, now that you have CDE onboard, steps two and three are locking in your preferred venue and vendors. 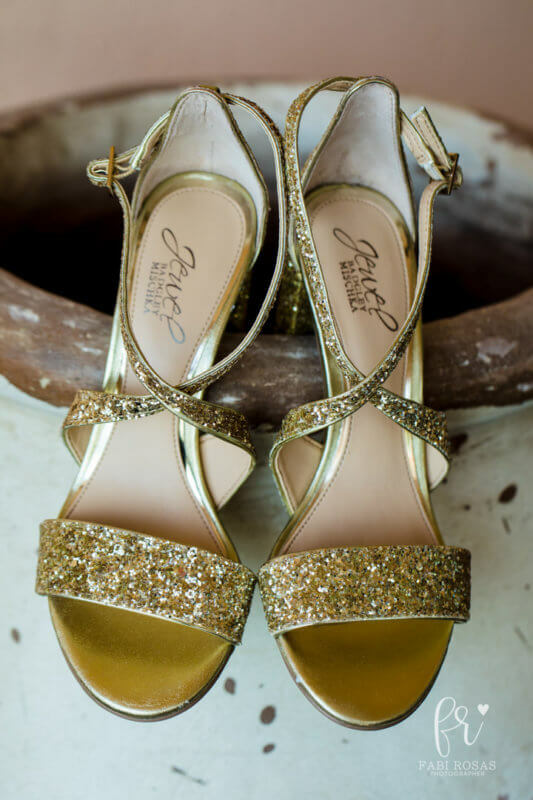 This will require a site visit, preferably up to a year prior to your actual wedding date. 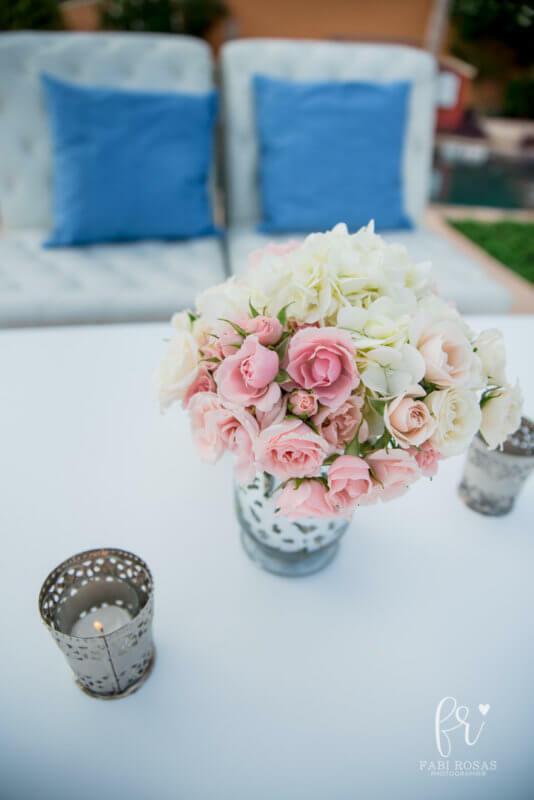 This will be the only site visit necessary prior to the wedding itself, as all other communication with your dedicated wedding planner can be handled by phone or email. At CDE, we pride ourselves on our close communications with clients, and our quick responses to all questions and queries. But looking at a photo of potential ceremony or reception sites–if you decide to use multiple venues–just isn’t good enough. 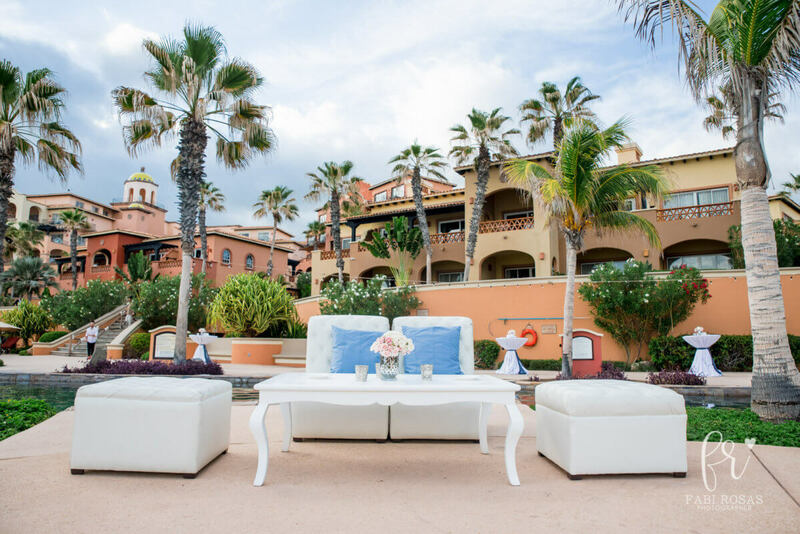 You need to physically be in Cabo San Lucas to ensure you have the place you really want for the biggest day of your life. The other good news, of course, is that this means one more trip to Cabo! 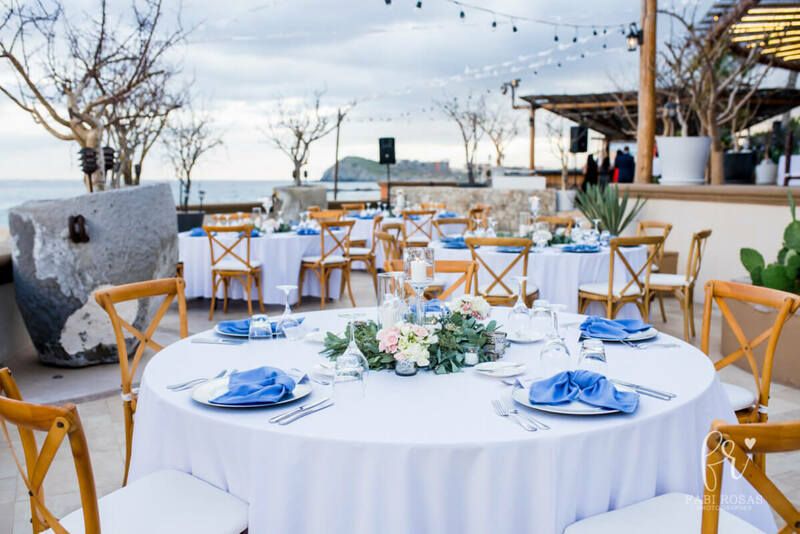 As to vendors, it is very important for a popular wedding, anniversary and renewals of vows site like Los Cabos that you have the people you want locked in for the day in question, because make no mistake: there will be competition for their services. No need to worry, though. Your CDE planner will help you make sure everything happens on time and on schedule. 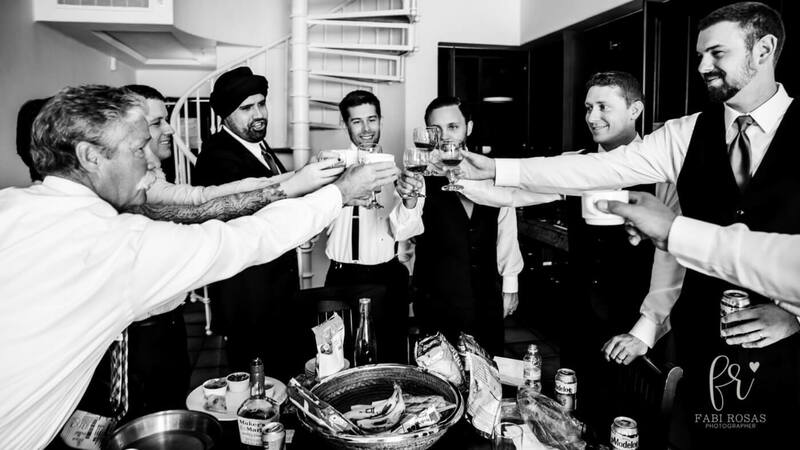 Ideally, vendors should be reserved about six to eight months in advance, with a priority given to photographers and musicians, for whom there is usually the most demand. 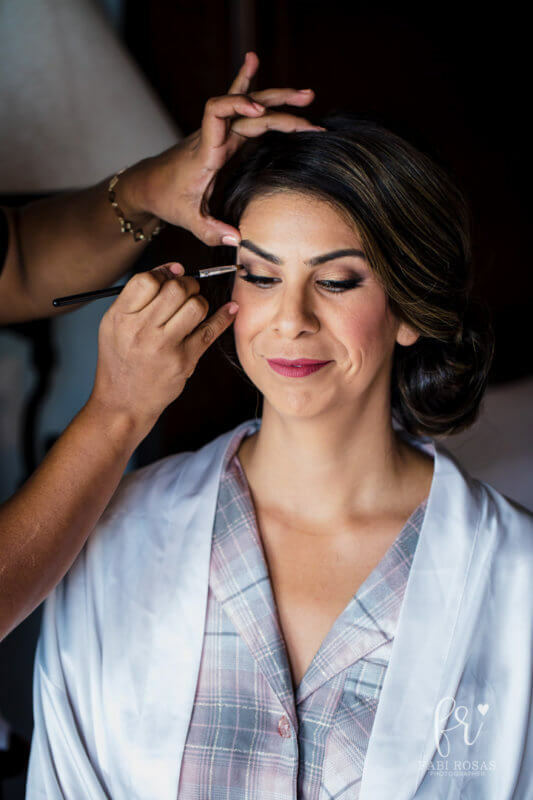 Once you have your ally, your venue and your vendors taken care of, you really can relax, because the most important parts of the Cabo San Lucas destination wedding planning process are behind you. 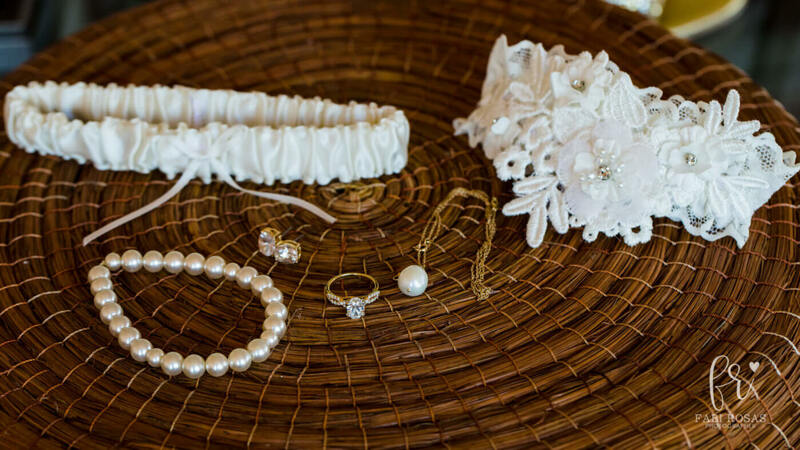 From this point forward, you and your designated CDE wedding planner can concentrate on all the myriad details that make a wedding truly special; not only for you as bride and groom, but for your guests…who have traveled to be with you on this biggest of all days. 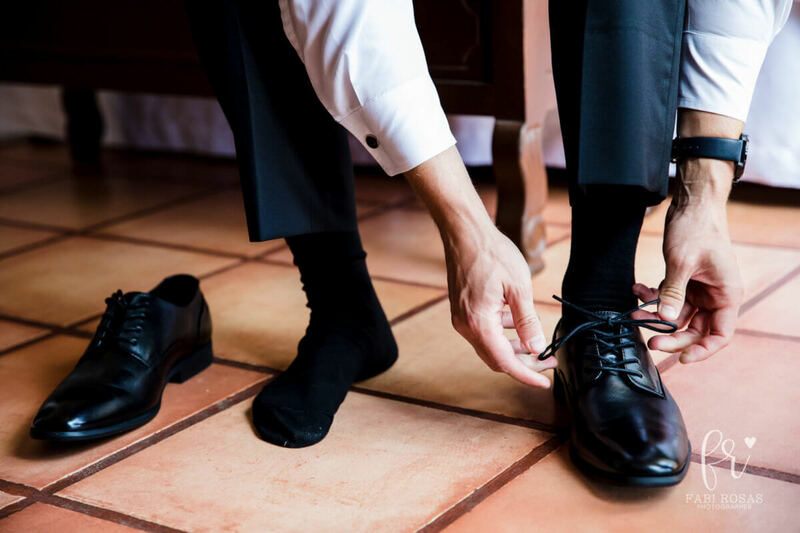 Making things easy for your guests is a big part of the logistical planning process, from getting out invitations in a timely fashion to providing information on travel requirements, transportation and lodgings. Your CDE planner can help provide you with information on Los Cabos based lodgings–from budget-friendly hotels to five-star resorts and rental luxury villas–and will also work with you on digital renderings and three-dimensional floorplans to ensure everything looks exactly as you have always dreamed it would when you finally arrive for the wedding itself. This is fairy tale time, after all. 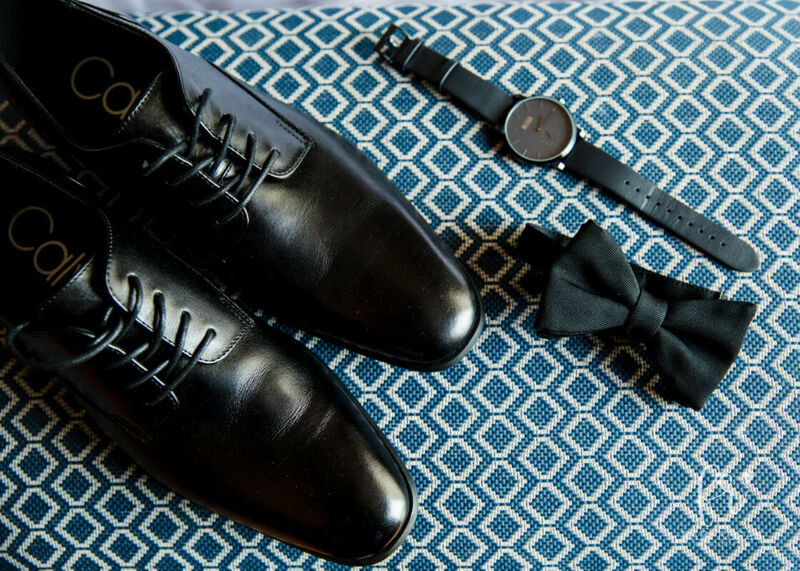 Your CDE planner will also work to tighten up timelines for the big event, and ensure smooth transitions and perfect execution for each link of the wedding chain…rehearsal dinner, bridal hair and makeup, ceremony, reception and so on. 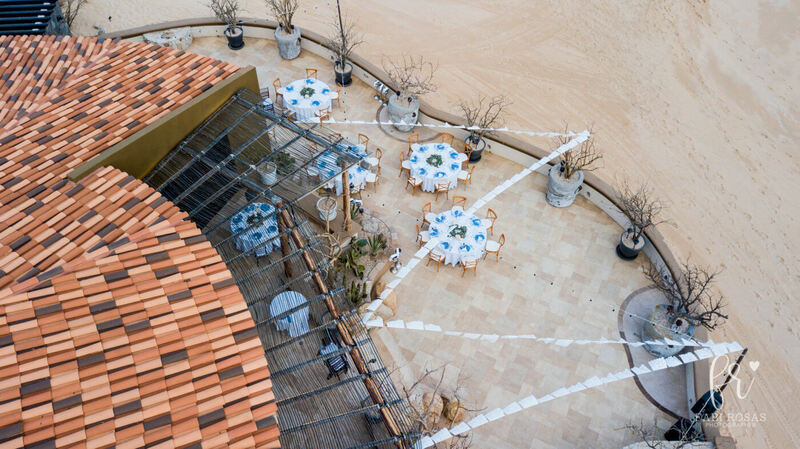 Thanks to your local ally, you can be completely confident when you and your guests finally arrive in Cabo San Lucas that everything will be perfect. All the arrangements have been made precisely according to your wishes, and there’s not a single thing left to worry about. You can simply enjoy the special moments with family and friends, and most of all with your soon-to-be partner for life. 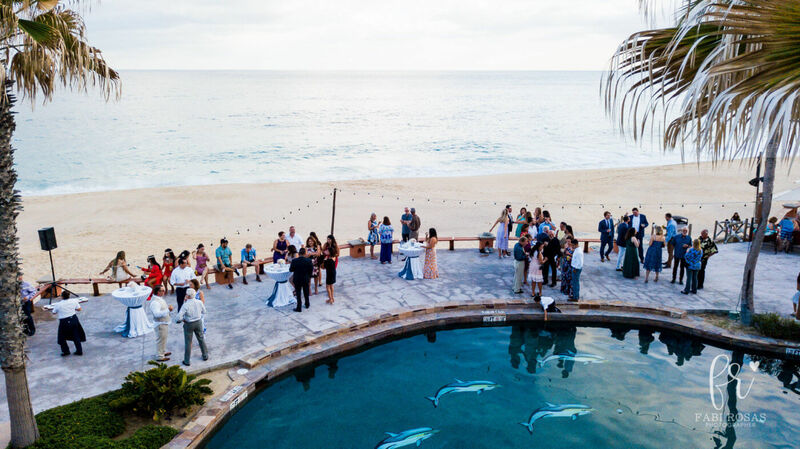 That’s the beauty of a destination wedding in Cabo San Lucas…that, of course, and the golden sand beaches, the swaying palm trees, the ever-present sunshine, and the spectacular Pacific Ocean and Sea of Cortés views. You know, all the reasons you chose Cabo San Lucas in the first place! 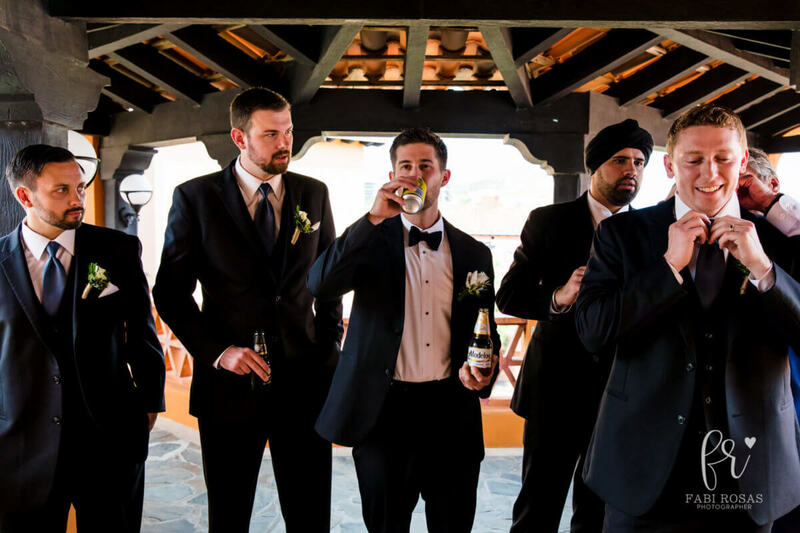 This entry was posted in DESTINATION WEDDINGS, LOS CABOS WEDDING PLANNER, WEDDING PLANNING and tagged Perfect Destination Wedding, Wedding in Cabo San Lucas.